In my new home at last! Uncategorized Comments Off on In my new home at last! 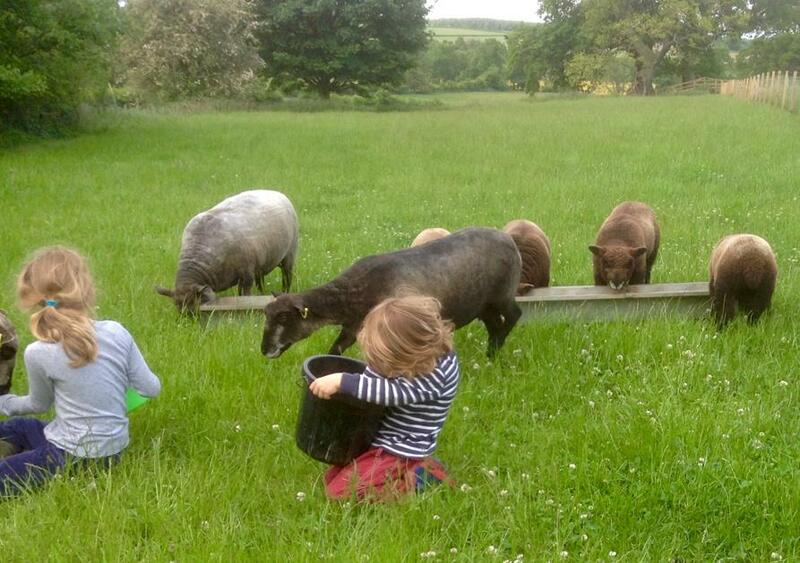 and looking forward to assessing a new crop of lambs for the autumn sales. 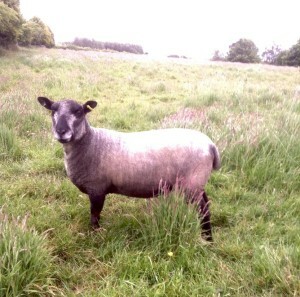 Ewes looking fit ten weeks after lambing. Ten week old lambs coming on nicely. New Home – progress at long last! Uncategorized Comments Off on New Home – progress at long last! After several years of stressful negotiation with the Environment Agancy, my replacement home is at last under way. 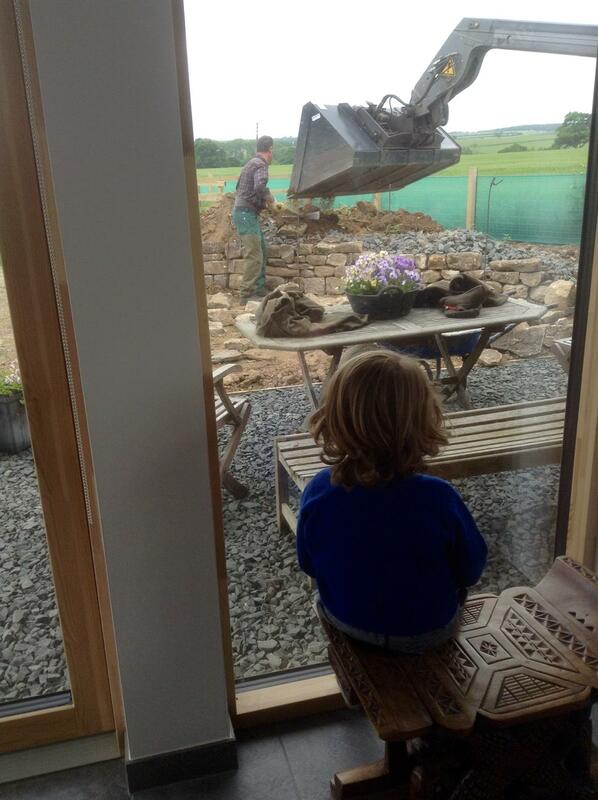 The stress isn't over yet - the EA are not exactly falling over themselves to be helpful and having a new home built isn't without its complications - but I think I can see light at the end of the tunnel. 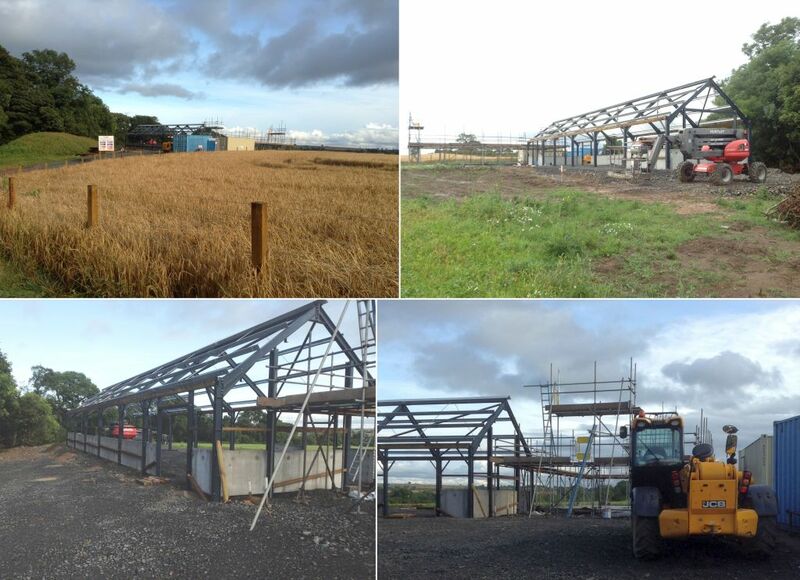 The photos below show the new barn well under way and the scaffold going up in preparation for the erection of the timber frame for the house. 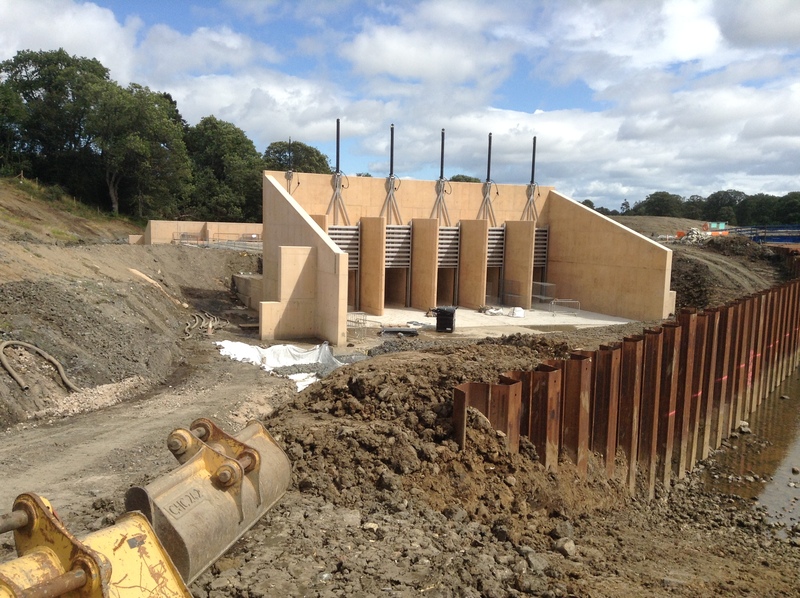 I'm praying that there are no serious delays because the new dam - to protect Morpeth from flooding - is nearing completion. In the photo below you can see the five main spill-ways apparently ready for operation. 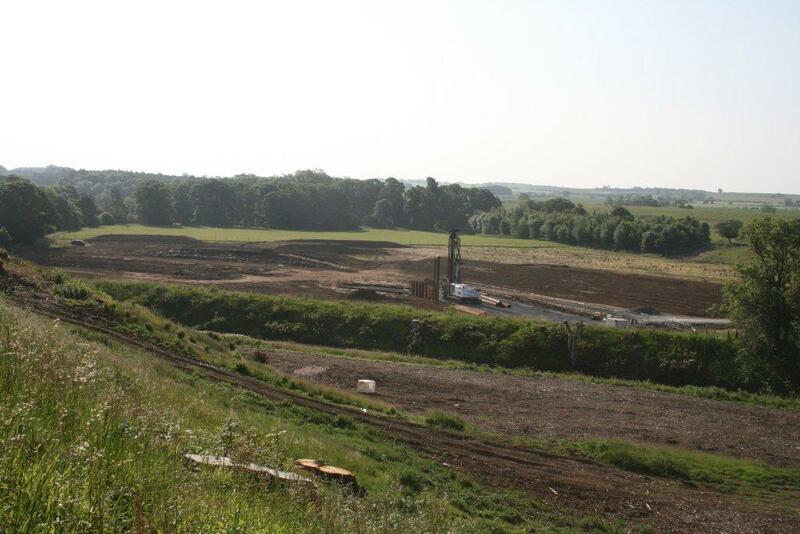 Preparatory work is underway to redirect the River Wansbeck from it's temporary course so that it flows through the dam. In the event of heavy rainfall the spillways will be shut to keep the water from reaching Morpeth. This will create a temporary lake which, as it fills, would soon flood my present home! This dam is huge! To give you an idea of the scale, this picture shows one of the consruction workers - in an orange boiler suit -to the right of the spillways. 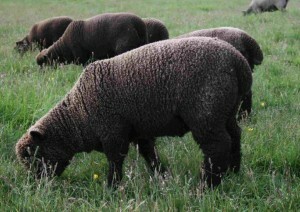 Roston Starky is the new 'ram of the moment' in 2013 and has produced a crop of strong, brown lambs of good conformation. After previous experience I shall save my entries for the Ryeland Flock Book Show and Sale at Carlisle on Saturday September 21st. 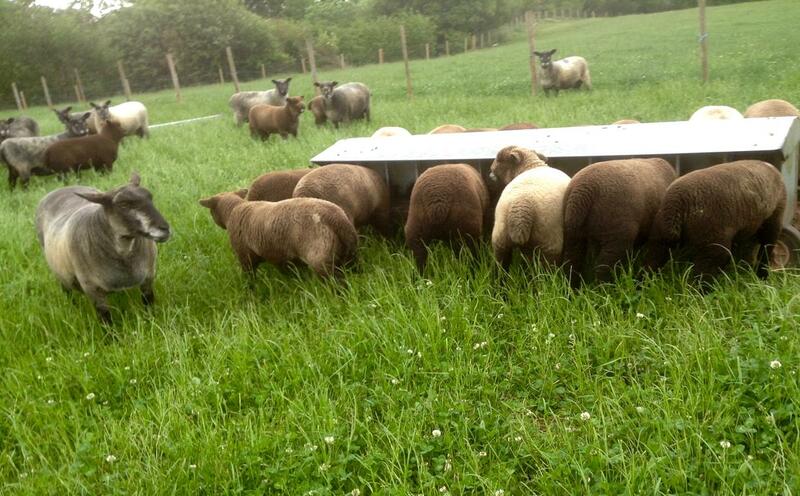 Meanwhile, the lambs are growing well and due to be separated [spained] from their dams in the middle of the month. My job of the moment is to spend a long time each day - early morning and late evening to avoid disturbing the flock when the fly are bothering them - walking around and identifying lambs and their dams. I leave tagging until as late as possible to lessen the risk of torn, soft ears but with so many lambs being plain brown identification is harder. 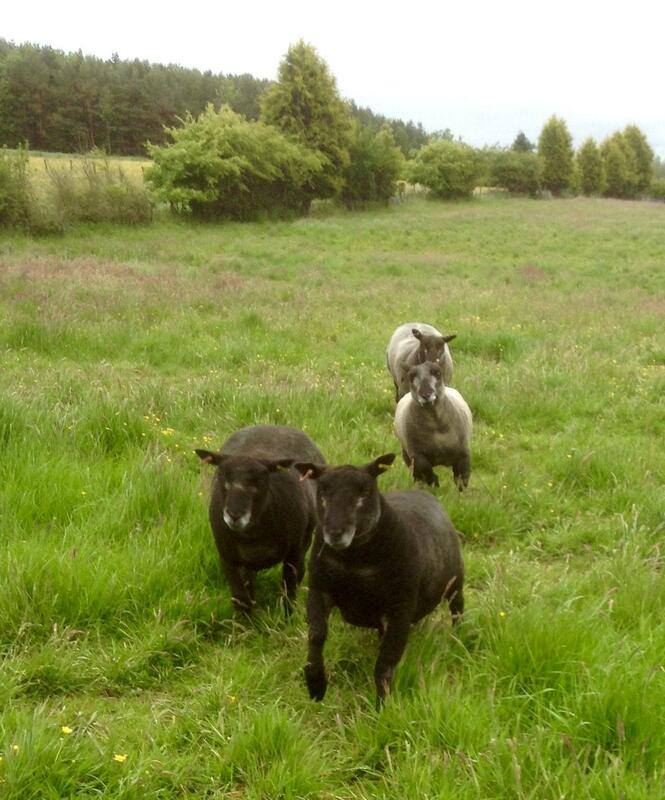 The last 3 ewe lambs are proving a problem but one has a slight raised fleece on her rump, one is as black as coal and one has very woolly ears, so I think I have them all sussed! This really is the best job of the year [closely followed by checking on tupping progress] I'm walking round the 8 acre field beside the river Wansbeck listening to the skylarks singing and occasionally the otters piping in the river. The sheep are calm and focused on feeding although the ewes will nudge my pockets to see if I might have a titbit. The ram lambs are always more forward and will have a nibble on my clothing before going back to the grass. If I want to have an extra close look at some lambs I just have to lie down in the grass and a group will come over to explore closely. That's very useful, so long as they don't stand on me! All this is tinged with sadness this year. 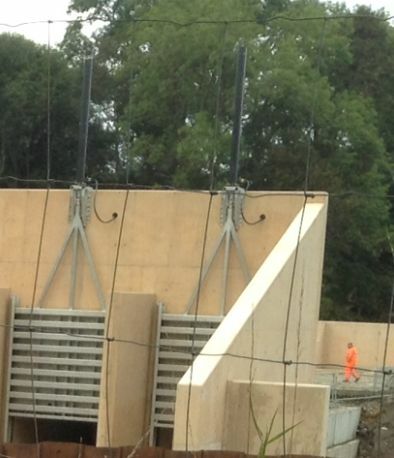 The dam to protect Morpeth from flooding is under construction 150metres from my house. 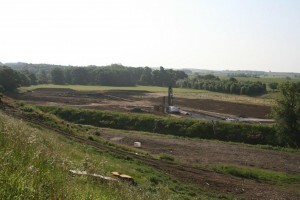 A site of about 10acres has been cleared of trees and a haul road established. Foundations are being built and very shortly the river will be diverted to enable work to go on in the riverbed. It's a massive project [estimate £22 million] and my part in it very small, to some, but my home of 40years must be demolished and I have to build a new place on higher ground. My riverside grazing may disappear and then I would be restricted to 6 acres. However, if things go well, I will have a well-insulated home, a barn attached to the house and I shall buy some land of my own adjacent to the house. It may be 6 acres of thistles at the moment but that will change! 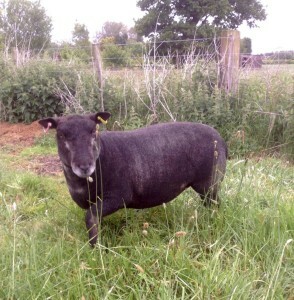 In preparation, I am selling some of my older ewes and shearlings,to keep lambing small next year. Two people have already kindly offered to look after my ewe lambs until my grass comes on stream. Soon It will be helter skelter to get prepared for building. 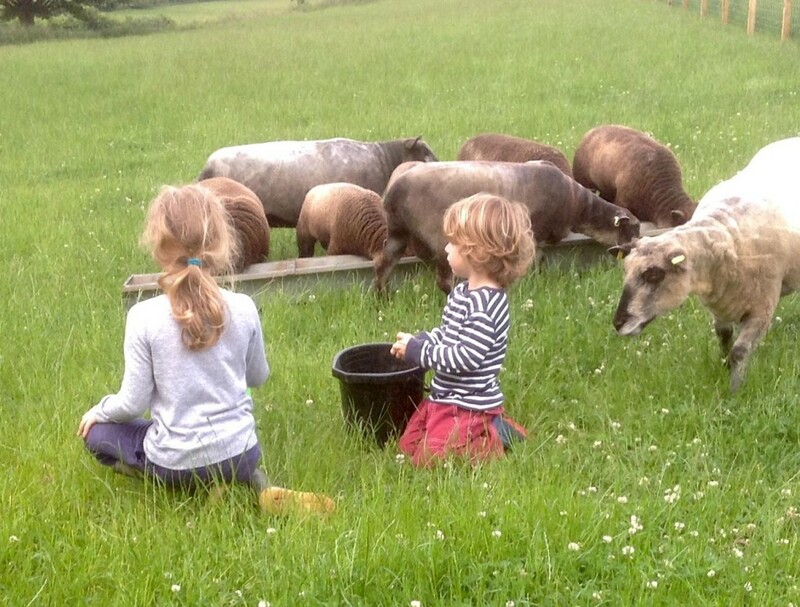 Despite a very difficult winter for forage quality, the flock clipped well. I shall go to the Ryeland Flock Book Society Show and Sale at Ludlow on Saturday August 24th and take a couple of fleeces with me for the coloured class. I'm hopeful!